Not all Appraisal Management solutions are the same. We will customize a solution to meet your compliance needs and solidify appraiser independence. We take pride in creating a personalized solution for you! We ensure the appraisal report has complete and accurate information. Constant communication throughout the process keeps you, the lender, in control. Upon receipt of the completed report, it is thoroughly reviewed for completeness and accuracy before being returned to your staff. Receiving complete and accurate information, without fail, is imperative in making sound loan decisions. With over 25 years in the appraisal industry, our experience and expertise will ensure that you are receiving appraisal reports that are complete and compliant. Custom built software allows access to all of your open orders. This process makes it much easier for you to view open orders, and any comments applicable to the order. Feel free to contact us if you have any additional questions. Regional Appraisal Management, LLC provides good old-fashioned service you can count on! In everything we do, we believe in open and honest relationships. 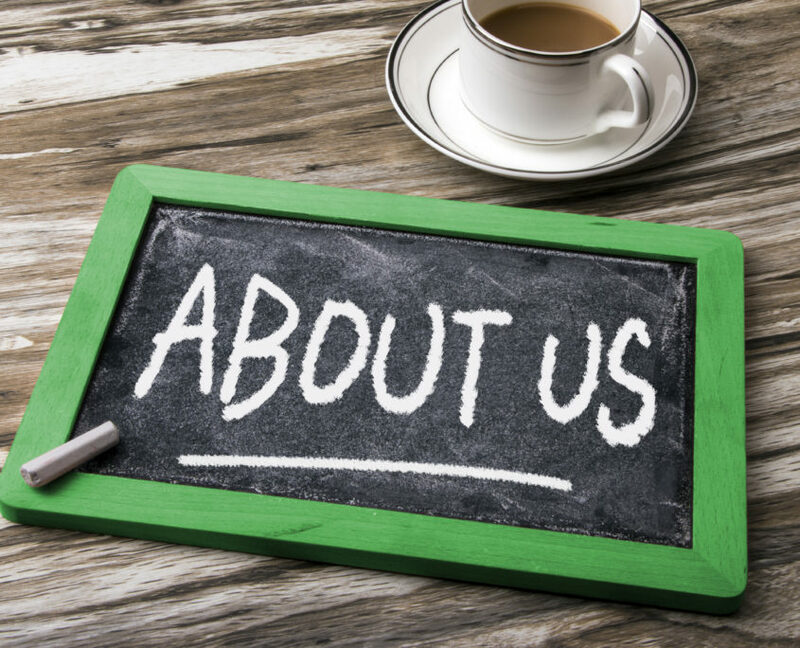 We strive to make your experience with us easy and convenient, and make you feel like family. 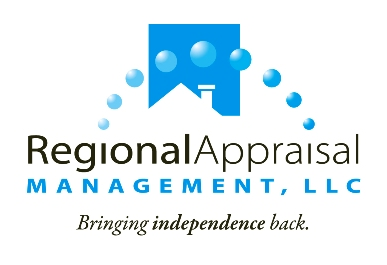 At Regional Appraisal Management, LLC, we are proud to be located in and service Wisconsin with customized services for our local needs and economy. We work hard to maintain YOUR local relationships, build new ones, stay ahead of compliance regulations, and STAND OUT! We are woman owned and operated. We understand your specific needs and take pride in creating a personalized solution for you. Our customized solutions give you unlimited access to your account and the ability to track the process every step of the way.